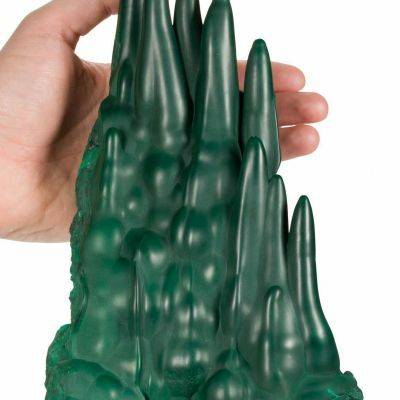 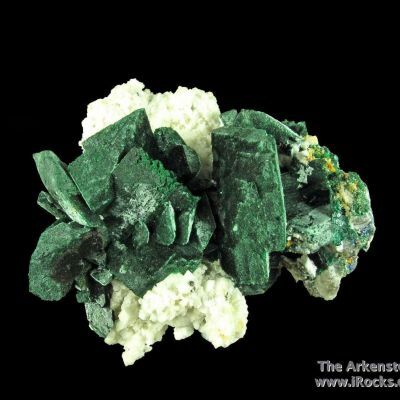 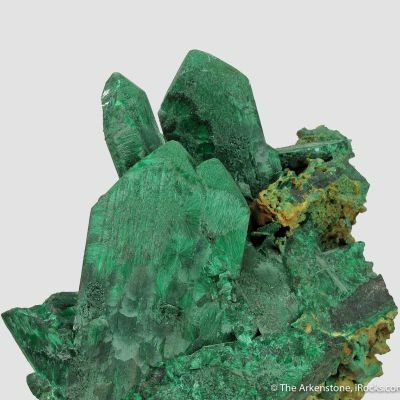 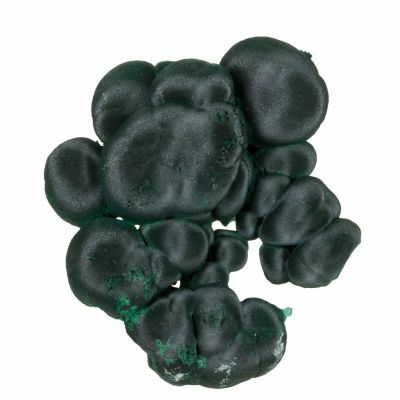 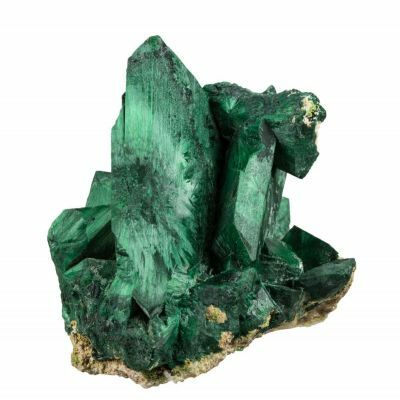 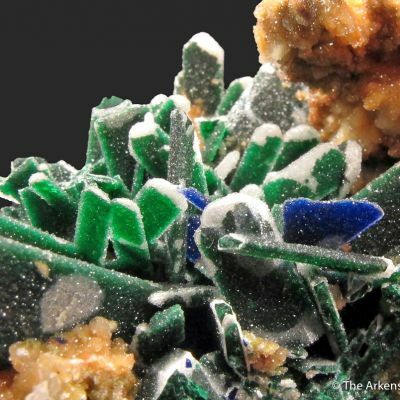 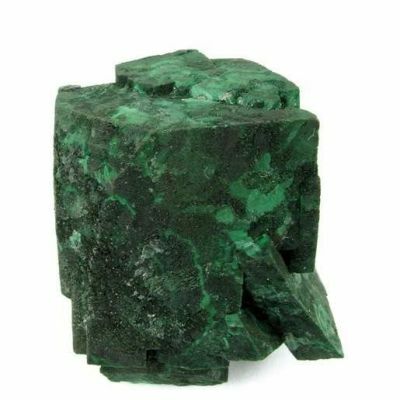 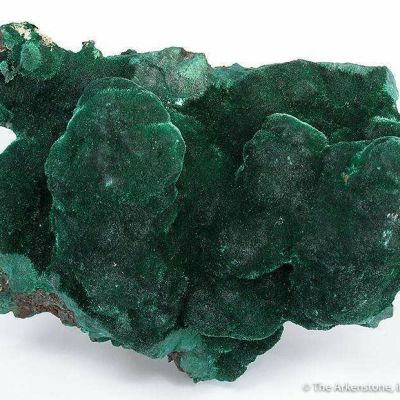 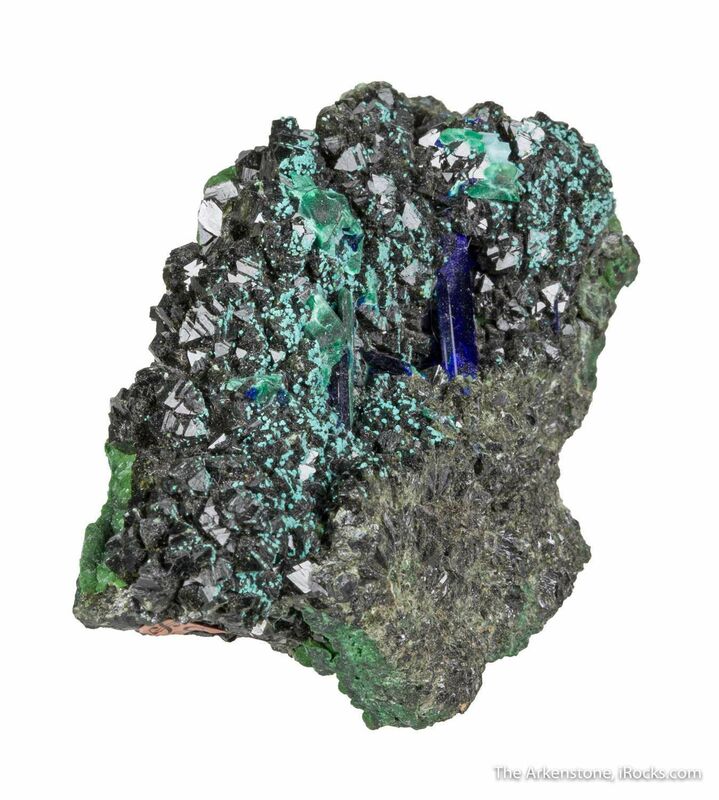 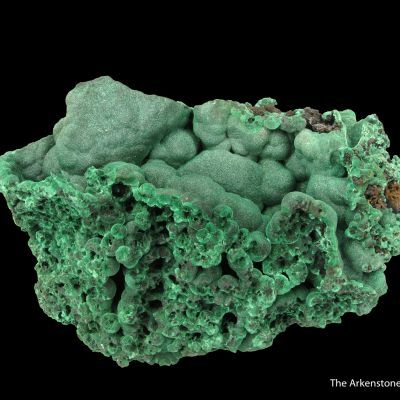 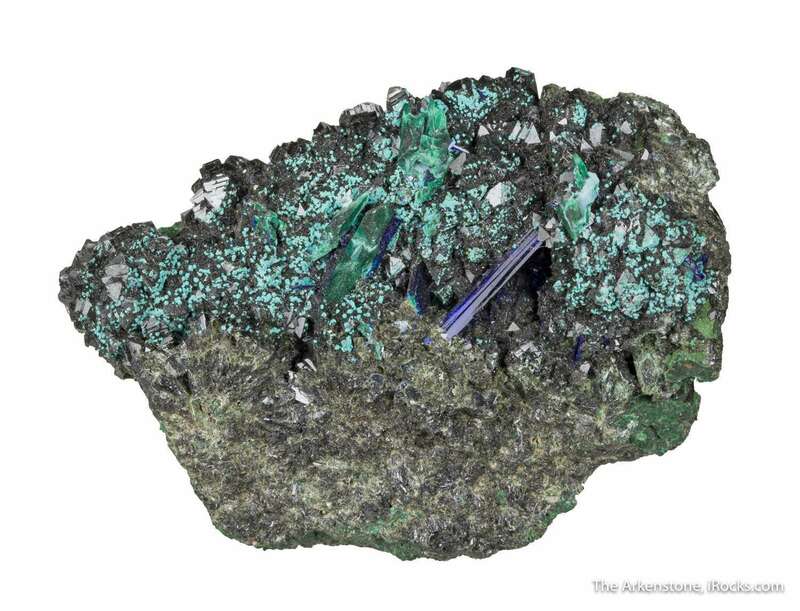 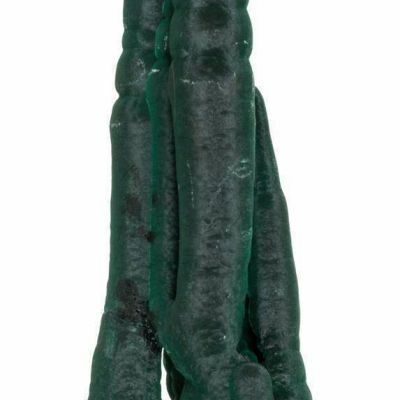 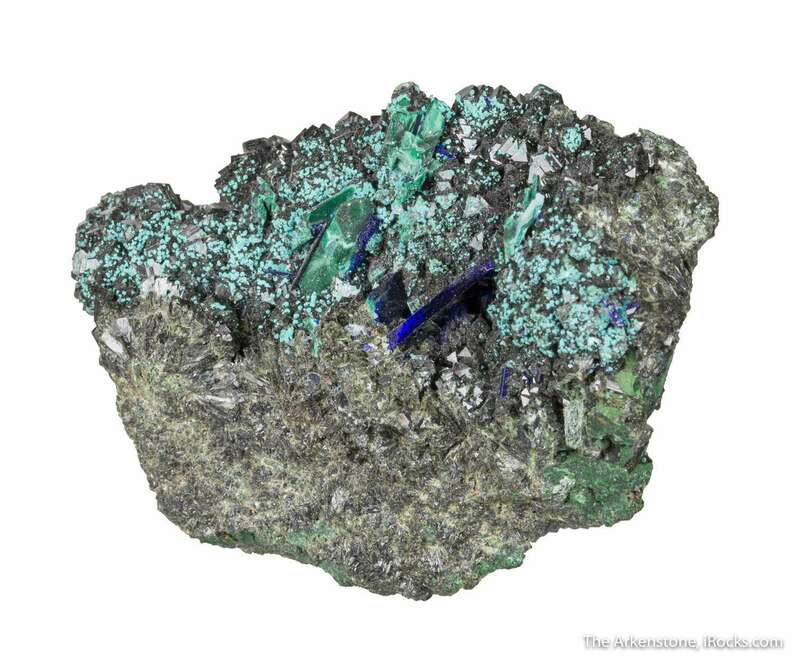 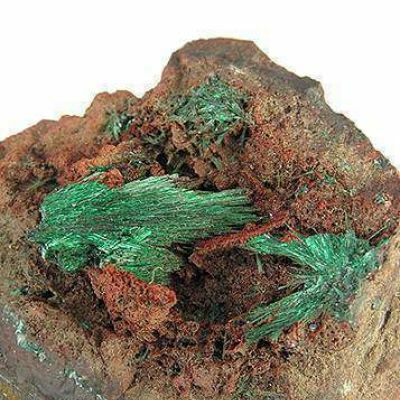 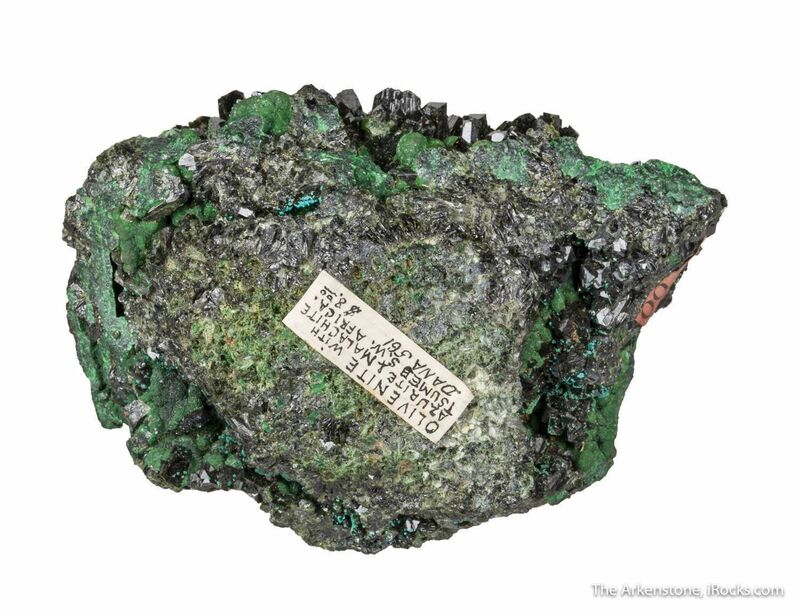 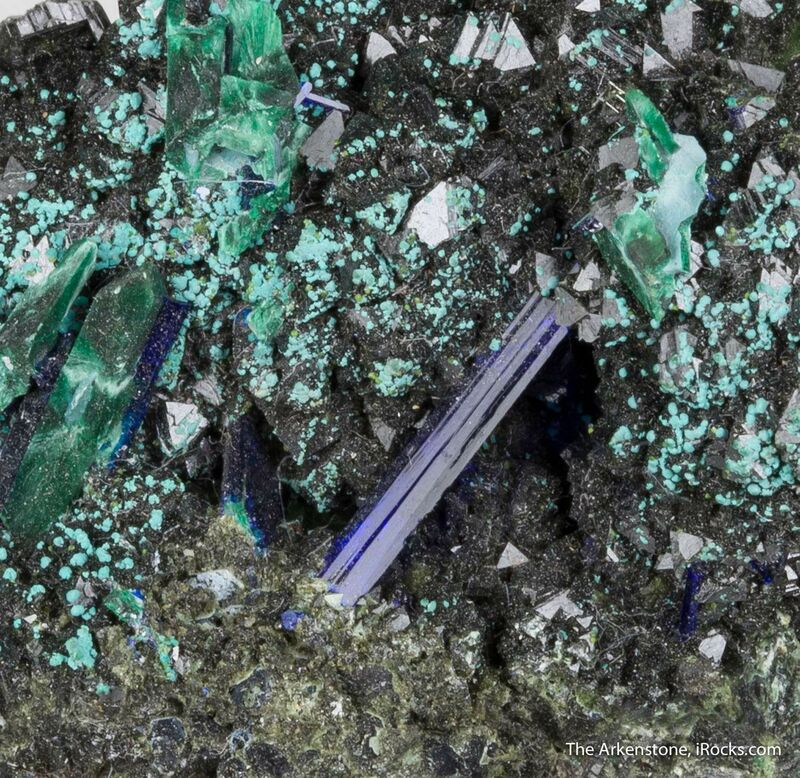 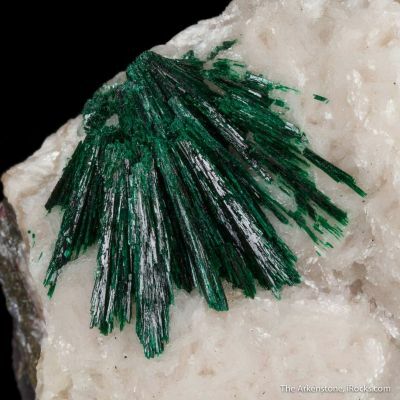 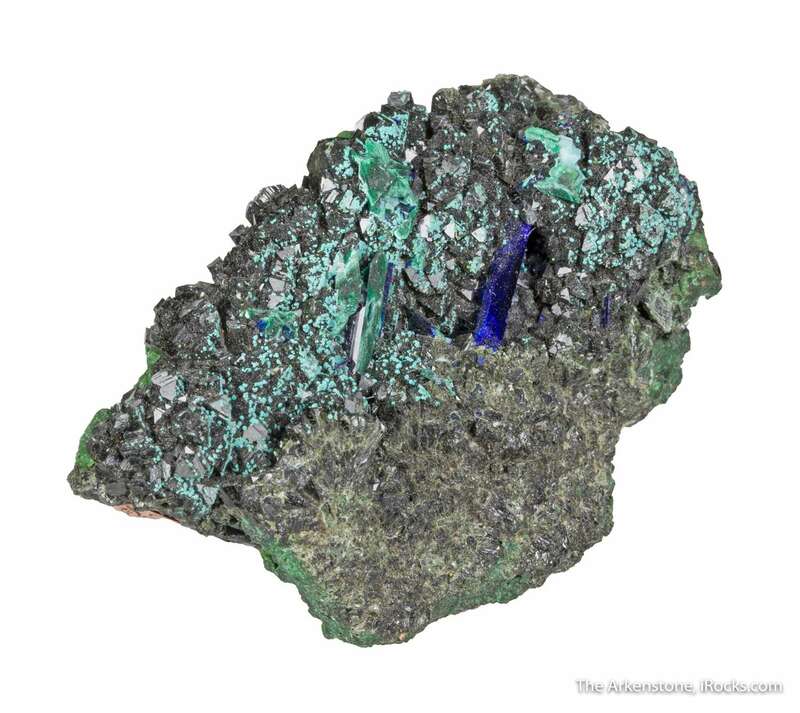 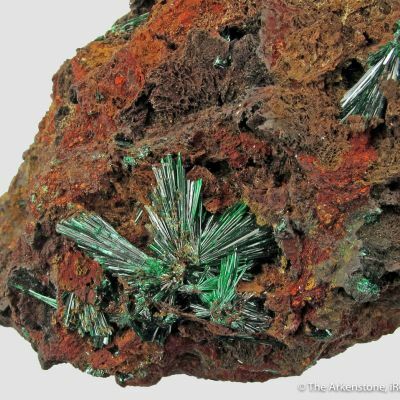 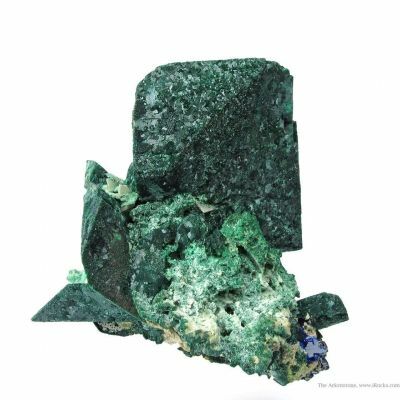 An old specimen with superb, sharp olivenite crystals from the early 1900s and the first oxide zone at Tsumeb; hundreds of equant crystals of lustrous, dark forest-green olivenite to 4 mm across form an aesthetic horizon atop the specimen. 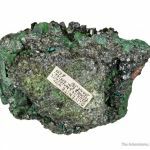 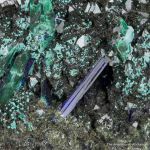 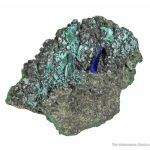 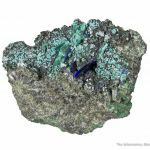 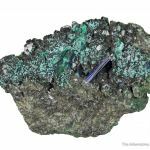 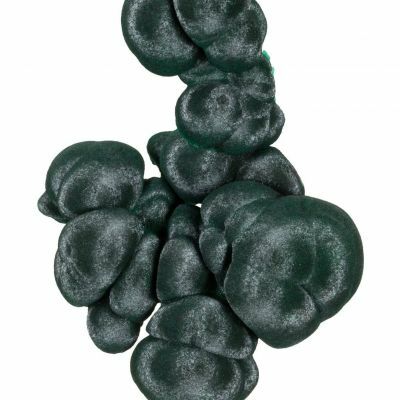 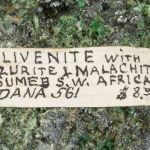 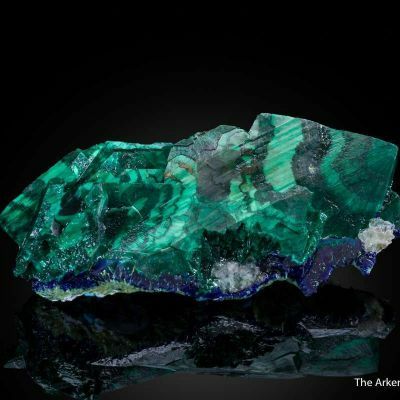 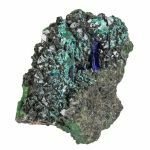 There is even a single, glassy and gemmy, rich purplish-blue azurite crystal which measures 1.5 cm in length as an accent. 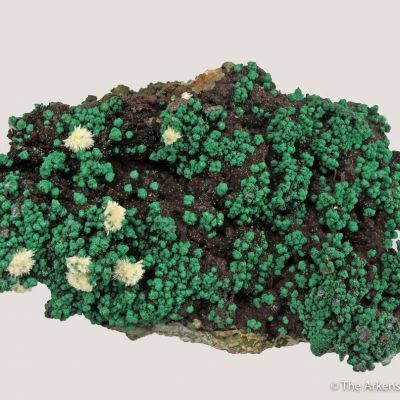 A neat combo specimen! 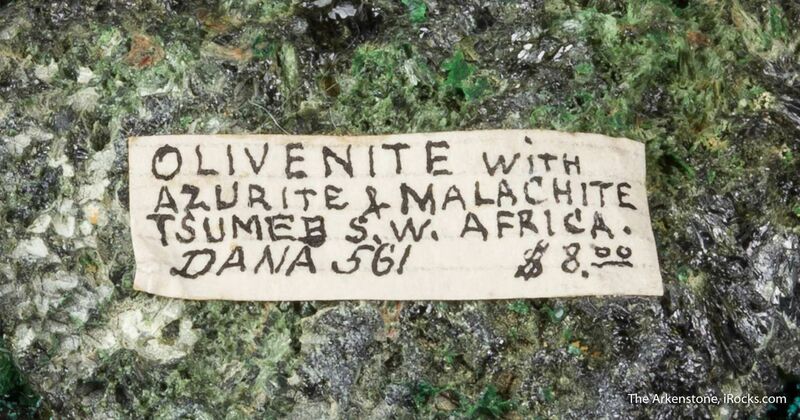 This piece was in an East Coast mineral auction in 1908 (the label of $8.00 dates to 1908, and this format was seen on all the old specimens which came down to me through Belsky with his notes on the previous auction). 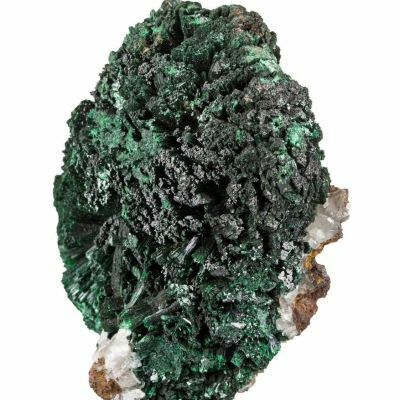 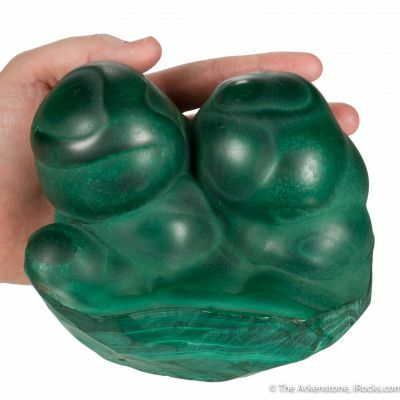 The core of that collection (whose name is now lost) was sold to another collector and later was passed on as part of the Howard Belsky collection which we purchased some years back.